आप क्या सोचते है ? और क्यों ? 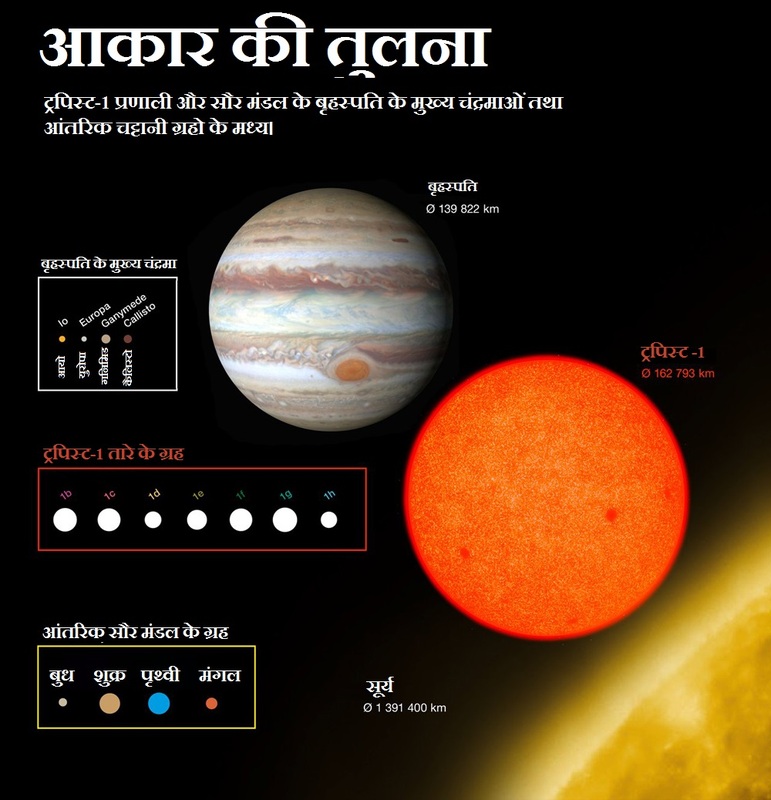 Sir , Es 40 Light Year ki Yatra kaise taye karenge!!!!!!!! I am so happy when I heard about this success. It is a great success for all world . 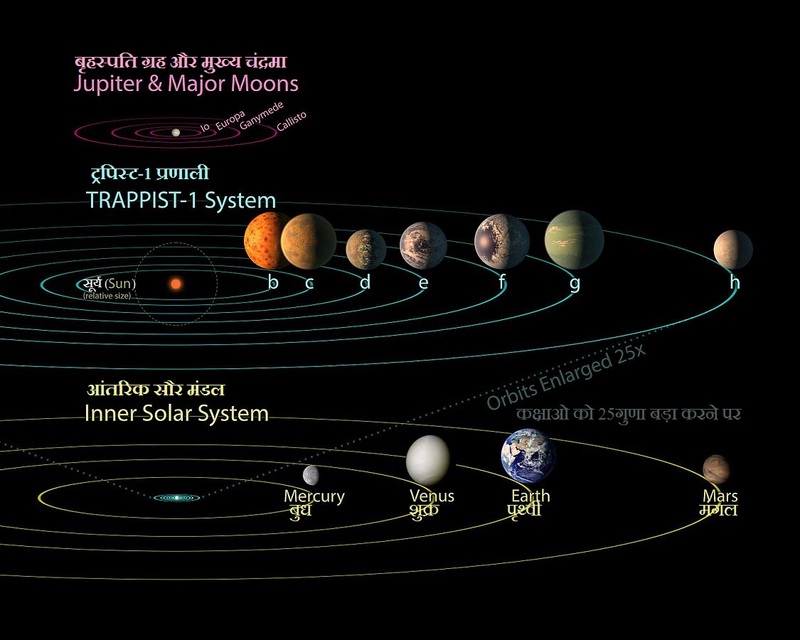 Really I proud of you NASA. 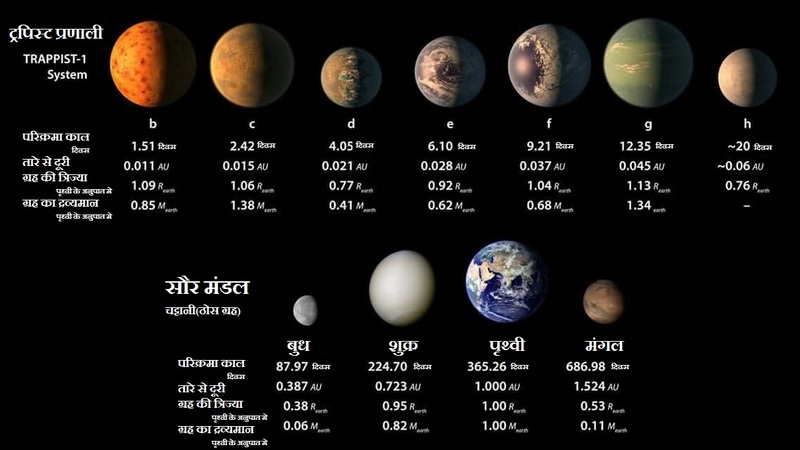 Which 7 Planets found By NASA so, I Think all 7 planets may be on the favor of live and In upcoming decades NASA would have declared all things which is necessary for Live. sir maan lete hain ki in 7 graho mai se kisi par liquid water ho, even oxegen bhi ho.. tab bhi jeevan ke vo pahle beej (seeds) to chahiye hi. i mean to say habitablity bhi is baat ki pakki garuntee nhi ki wha jeevan ho. ha ye jeevan develop karke mai help jarur karti hai. aur abhi to yhi nhi pata ki earth par life kaise aayi! 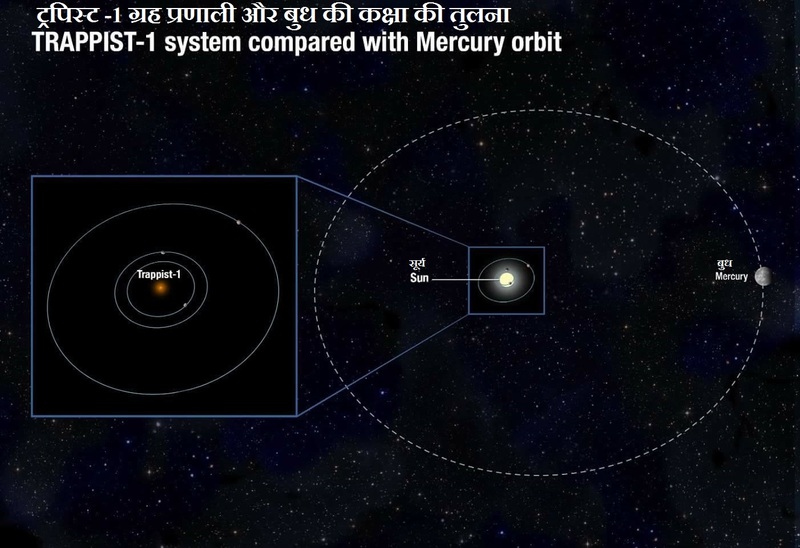 vo yhi evolve hoi ya outer soler system se aayi.